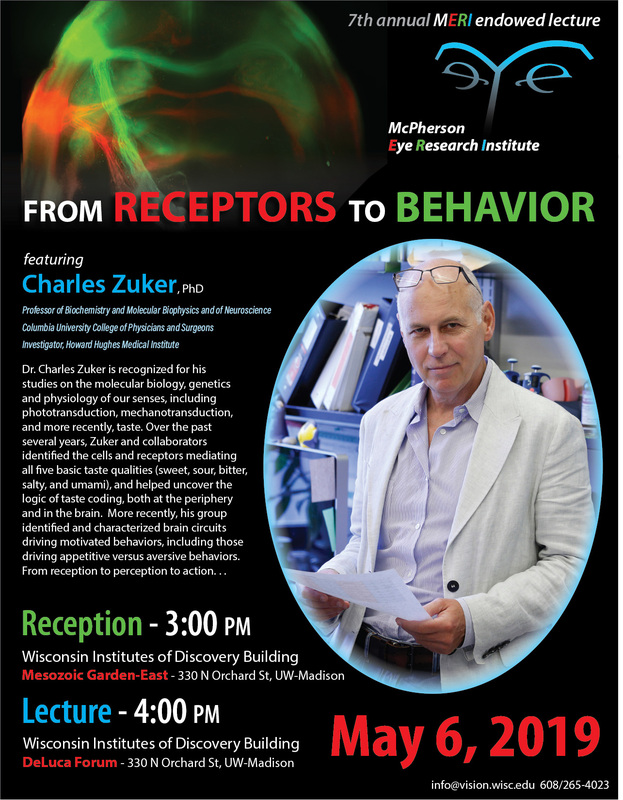 Charles Zuker, PhD (Professor of Biochemistry and Molecular Biophysics and of Neuroscience, Columbia University College of Physicians and Surgeons) will give the 7th Annual McPherson Endowed Lecture on Monday, May 6, 2019 at 4:00 PM in the DeLuca Forum, Discovery Building. His talk will be preceded by a reception at 3:00 PM in the building’s Mesozoic Garden – East. The lecture and reception are open to all. 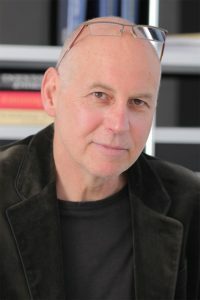 Dr. Zuker is recognized for his studies on the molecular biology, genetics and physiology of our senses, including phototransduction, mechanotransduction, and more recently, taste. Read about new recipients of the McPherson ERI/David G. Walsh Research Travel Awards and McPherson ERI Visiting Scholar Awards, visit our Spring show in the Vision Gallery (up until May 31st), and check out our Spring semester seminar schedule. There’s always something happening at the McPherson ERI! 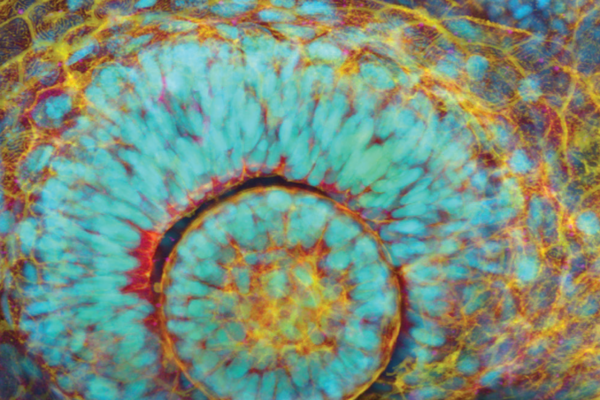 The McPherson ERI’s 2018 Annual Report is available now, wrapped within a colorful 2019 wall calendar featuring images from 5 years of the Mandelbaum & Albert Family Vision Gallery. Feel free to contact us if you’d like a print copy! 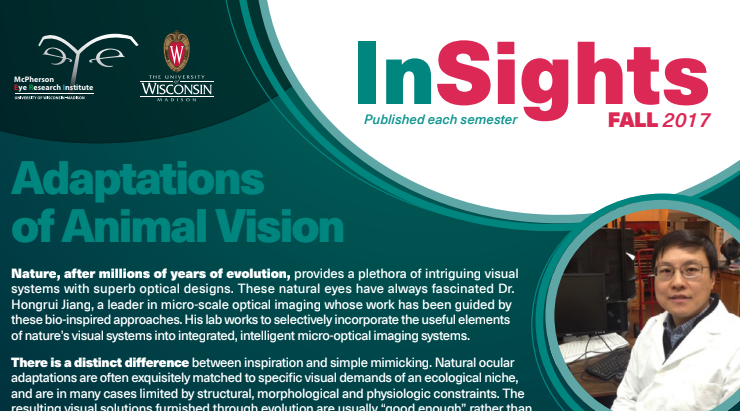 On Friday, November 30th, McPherson ERI members, their trainees and lab associates gathered at the Wisconsin Institute for Discovery (WID) for MERI-at-a-Glance — eight short research presentations (10 minutes each) sharing vision-related findings and interests. 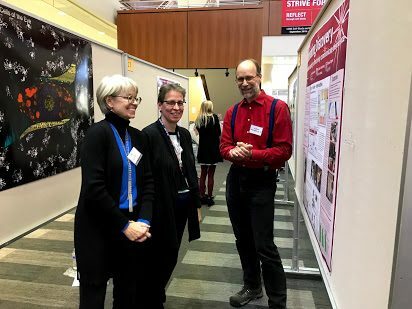 The annual event was a great opportunity to learn about the breadth of vision research conducted by McPherson ERI members at UW-Madison and other campuses, with time to network and make new connections. Two out of five new National Eye Institute Audacious Goals Initiative grants were awarded to teams headed by McPherson Eye Research Institute investigators, the NEI announced on Thursday, 10/8. 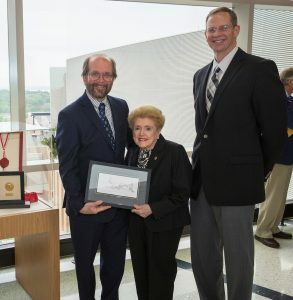 The funds, awarded “to accelerate the development of regenerative treatments for blindness,” were given to teams headed by Dr. David Gamm at UW-Madison, and Dr. Joseph Carroll at Medical College of Wisconsin in Milwaukee. Dr. Carroll’s team also includes McPherson ERI investigators Dana Merriman, PhD (UW-Oshkosh) and Dr. Daniel Lipinski, MSC, DPhil (MCW). 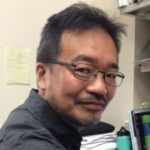 UW-News highlights 3 UW-Madison scientists, including McPherson ERI Director Dr. David Gamm, who are working to bring stem cell therapies to the clinic. 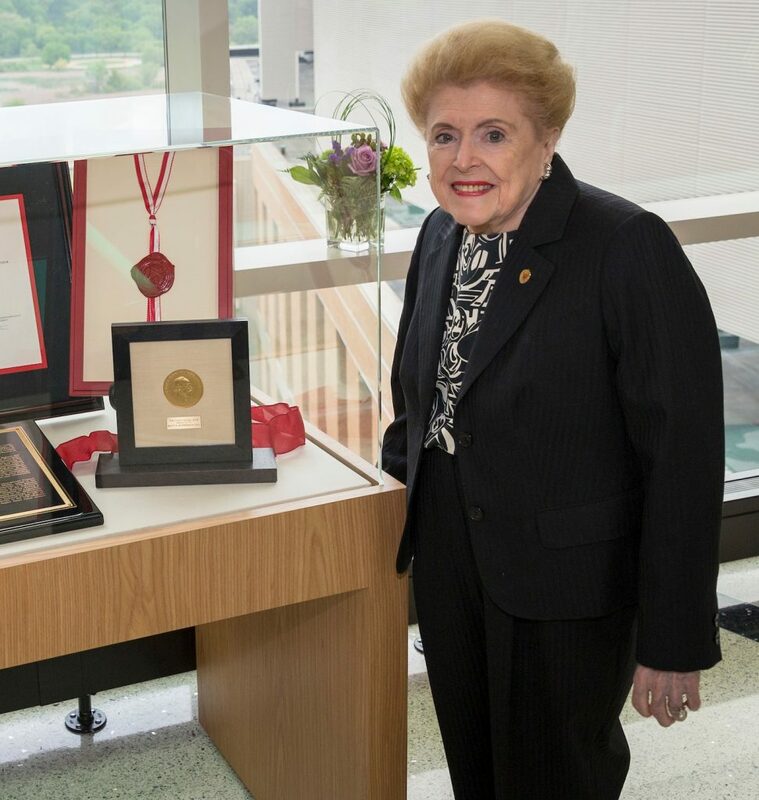 The McPherson Eye Research Institute is pleased to announce the establishment of the David and Nancy Walsh Family Professorship in Vision Research, intended to support “cutting-edge vision research” at the Institute. Thomas Lawler and Dwani Patel are the 2018 recipients of the McPherson ERI’s Vision Research Trainee Grants. 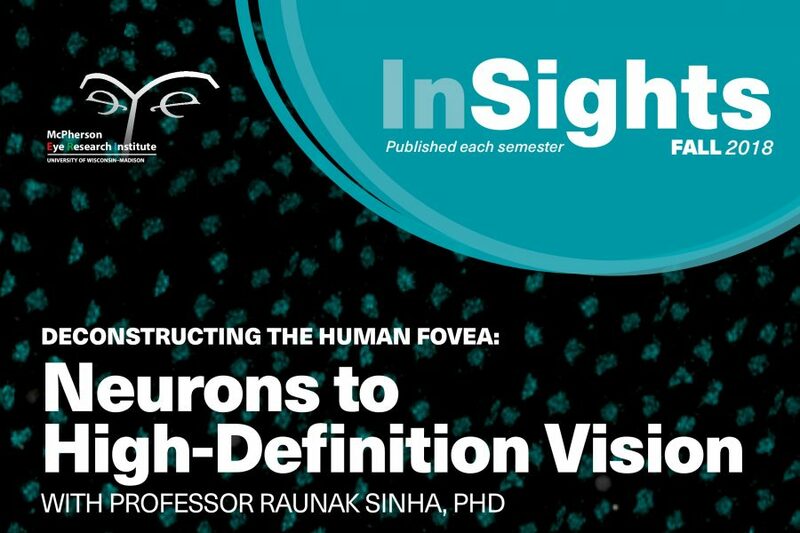 These one-year grant awards of $3000 each are funded by the Institute’s annual Cycle for Sight event and awarded by the Research and Leadership Committees. Human organs are complex living systems in which specialized cells and tissues are assembled in various patterns to carry out integrated functions essential to the survival of the entire organism. 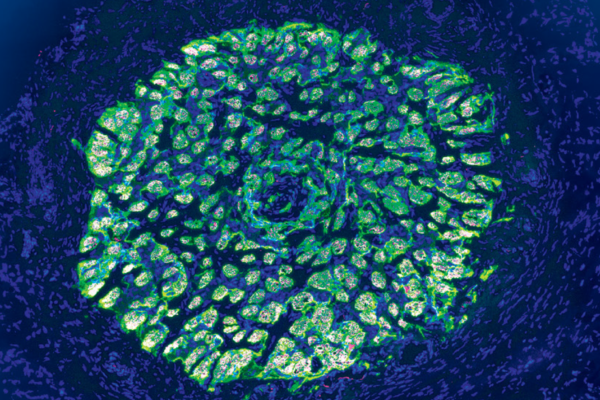 A paucity of predictive models that recapitulate the complexity of human organs and physiological systems poses major technical challenges in virtually all areas of life science and technology. 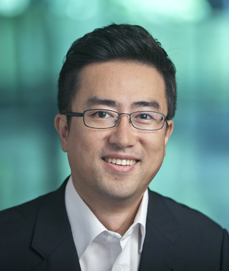 Dr. Huh’s talk, delivered on May 21st in Ebling Symposium to a large audience which included McPherson ERI co-founder Dr. Alice McPherson, presented his interdisciplinary research efforts to develop microengineered biomimetic models that reconstitute complex structure, dynamic microenvironment, and physiological function of living human organs, including the eye. 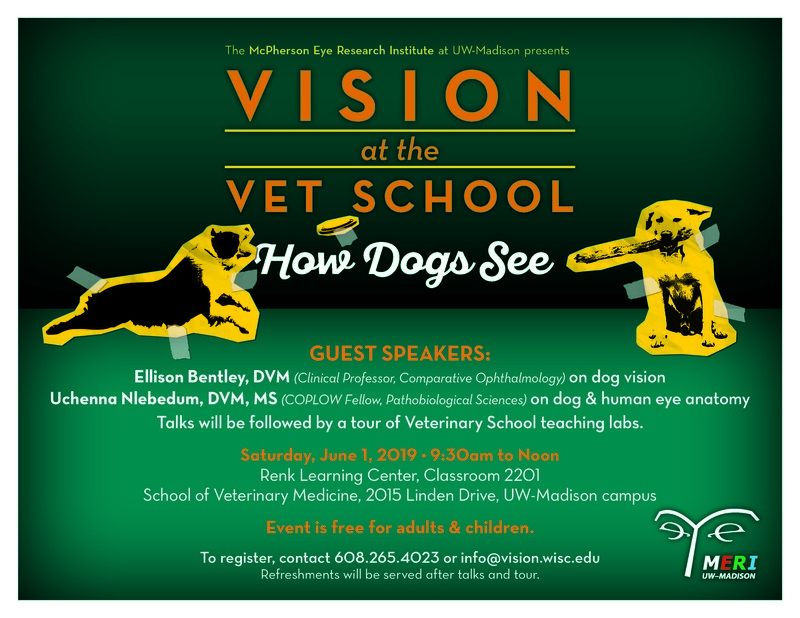 Dr. Julie Mares’ research team investigates the protective aspects of plant pigments such as lutein and zeaxanthin, commonly used in vision supplements. The current CAREDS2 study will help determine the levels of macular pigment needed to preserve vision with age. The McPherson ERI Research Committee has announced two new recipients of David G. Walsh Research Travel Awards. 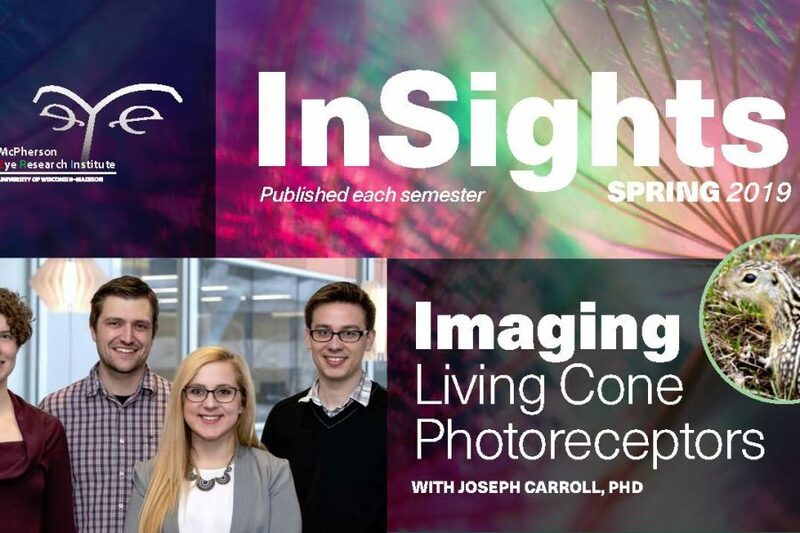 These awards provide funds for graduate students and postdocs from McPherson ERI members’ research groups to attend conferences to present vision-related work, and to advance educational and professional development opportunities. 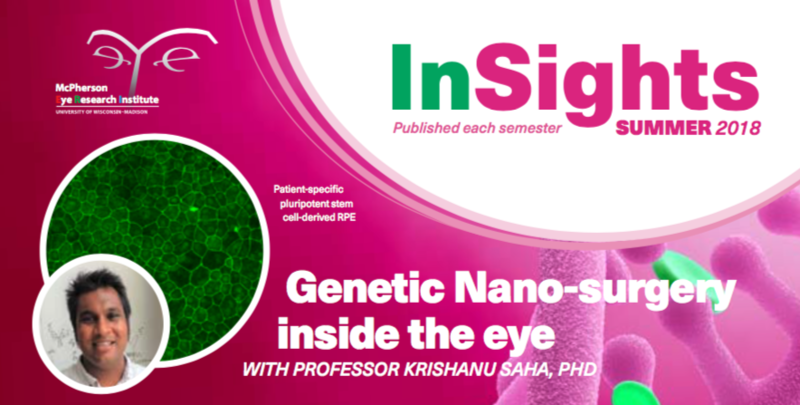 Award-winners for spring 2018 are Pawan Kumar Shahi, postdoctoral researcher (Pediatrics; Bikash Pattnaik, mentor) for a presentation entitled “Rescue of Kir7.1 function by gene augmentation in LCA16 patient derived iPSC-RPE cells;” and Divya Sinha, postdoctoral researcher (Waisman Center; David Gamm, mentor), for a presentation entitled “Mitochondrial integrity and function in hPSC-derived RPE.” Both will attend the Association for Research in Vision and Ophthalmology (ARVO) meeting in Honolulu this spring. Congratulations to both award recipients, who will be invited to speak in the McPherson ERI seminar series during the 2018-19 academic year. Federal funding is increasingly difficult to obtain, yet it remains the driving force behind most research programs. 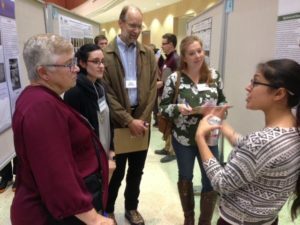 The McPherson ERI Grant Summit Program seeks to increase support for UW-Madison vision research by facilitating successful resubmissions of federal grant applications. Toward this end, we have developed a simple and rapid mechanism whereby McPherson ERI members who “just miss” funding cut-offs can obtain Institute support to address issues raised by reviewers (e.g., study section), thus increasing their odds of a positive outcome. Here are the Grant Summit Program guidelines and application. Applications are welcomed at any time and will be reviewed on a case-by-case basis, with no internal deadlines nor pre-determined grant quotas. MERI-at-a-Glance featured short presentations by eight McPherson ERI-affiliated researchers on Friday, December 8th. Recently, the Institute underwent a transition in the Associate Director position, which offers an opportunity to highlight two of McPherson ERI’s extraordinary scientists and leaders. This event took place on Thursday, October 12th. 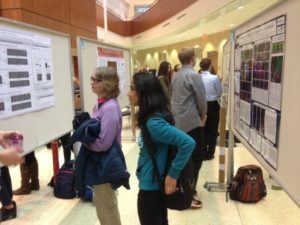 Close to 100 McPherson ERI Members, Lab & Program Associates, Trainees, and Friends attended our annual poster session and reception, and many of them displayed research posters. 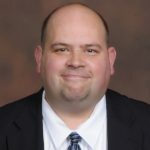 The reception was followed by a talk from distinguished guest lecturer Steven Seitz, which was also open to the public. 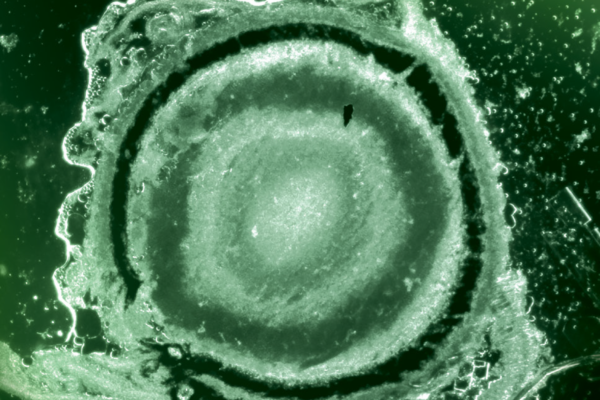 A team of McPherson ERI scientists headed by Dr. David Gamm was recognized by the National Eye Institute as part of an initiative aimed at improving the production of human 3D retina structures grown from stem cells. 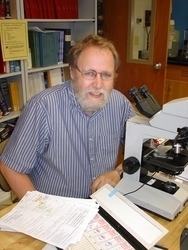 Dr. Richard R. Dubielzig, who founded the Comparative Ocular Pathology Laboratory of Wisconsin (COPLOW), was recently featured in this NPR story and in the Wisconsin State Journal. The McPherson ERI Grant Summit Program seeks to increase support for UW-Madison vision research by facilitating successful resubmissions of federal grant applications. Grant Summit Program guidelines and the application form provide detailed information. Applications are welcomed at any time and will be reviewed on a case-by-case basis with no internal deadlines nor pre-determined grant quotas.